What will $800 rent you in Fresno High Roeding, right now? Curious just how far your dollar goes in Fresno High Roeding? According to Walk Score, this Fresno neighborhood is car-dependent, is bikeable and has a few nearby public transportation options. Data from rental site Zumper shows that the median rent for a one bedroom in Fresno High Roeding is currently hovering around $699. Listed at $750/month, this 600-square-foot one-bedroom, one-bathroom is located at 3535 N. Bungalow Lane. In the unit, you can anticipate hardwood floors, a stove, generous cabinet space and ample natural light. The building has on-site laundry and assigned parking. Animals are not welcome. 839 N. Van Ness Ave.
Next, there's this studio over at 839 N. Van Ness Ave. It's also listed for $750/month for its 600-square-feet of space. Apartment amenities include carpeted floors, closet space, a stove and storage features. On-site management is offered as a building amenity. Cats and dogs are not welcome. 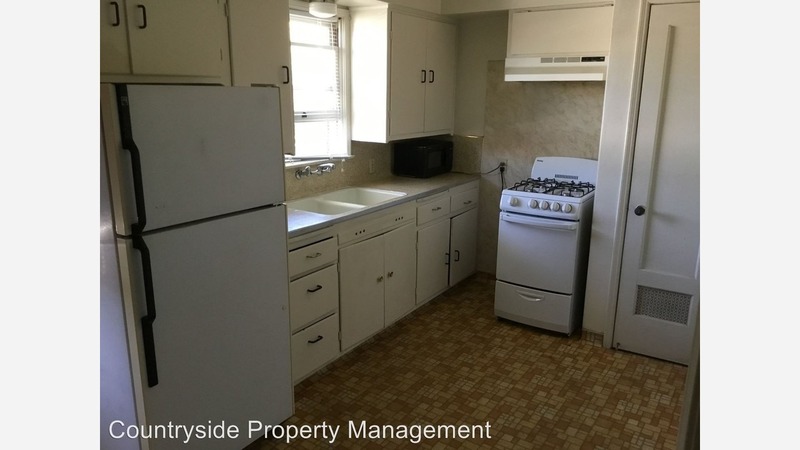 Here's an 800-square-foot one-bedroom, one-bathroom at 1959 W. Shields Ave. that's going for $710/month. Apartment amenities include hardwood floors, ceiling fans, wooden countertops and a walk-in closet. Cats and dogs are not permitted.